Clint Eastwood is an Academy Award winning American film actor, director, producer, and investor. 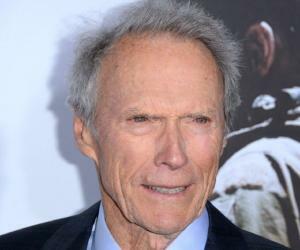 From being born in a middle-class family of workers to being the reigning actor-director-producer of Hollywood, Clinton ‘Clint’ Eastwood has had a dreamy uphill career, but not without his share of failures. It is hard to believe that this prolific actor-director-producer has had an extremely humble start. He struggled with various odd jobs, before being recommended to try his luck at acting. Clint’s first shot to fame was for his role as Rowdy Yates for the TV series, ‘Rawhide’. The series gave him the breakthrough and opened doors for him to journey further in the world of showbiz. 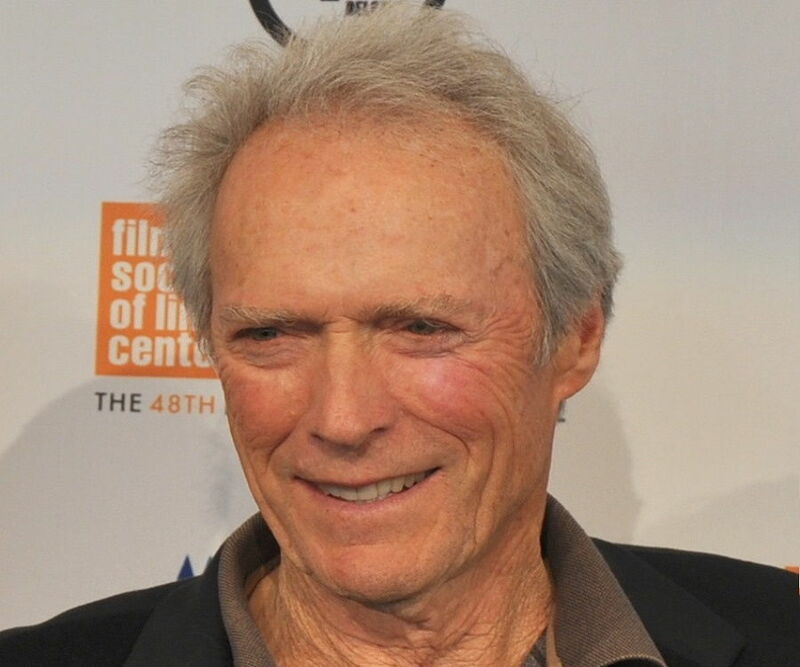 After a couple of films, Clint made his debut as a director in 1971 and in no time, made a mark as his films received both commercial and critical success. He turned producer with the launch of his own production house, Malpaso Productions. In his five decades long career, he has starred, directed and produced films of various genres, right from soulful romantics to violent action and slapstick comedies to biopics. 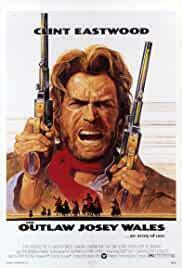 Clinton ‘Clint’ Eastwood was born to Clinton Eastwood, Sr. and Magaret Ruth. While his father was a migrant worker, his mother was employed at a factory. He has a younger sister Jeanne. He attained his preliminary education from Piedmont Junior High School after which he was enrolled at the Oakland Technical High School. During this time, he took up various odd jobs such as a lifeguard, paper carrier, grocery clerk, forest firefighter, and golf caddy. At the age of 20, he was called for military duty at the Army Special Services. While in Army, he met Hollywood actors David Jansen and Martin Miller who encouraged him to relocate to Los Angeles after completing his military duty. He appeared for a screen test at the Universal Studios and bagged his first role in the science fiction films, ‘Revenge of the Creature’ and ‘Tarantula’, released in 1955. He later auditioned for the role of Rowdy Yates in the CBS series, ‘Rawhide’, which he eventually won. The series lasted for eight seasons. It served as a major breakthrough for him as the show topped the TV ratings, peaking at number 6 between October 1960 and 1961. In 1959, he made a guest appearance on ‘Maverick’. Cast opposite James Garner, he played the role of a cowardly villain who aimed at marrying a rich girl for money. Meanwhile, he played minor roles in films such as ‘Lady Godiva of Coventry’, ‘Never Say Goodbye’, ‘Escapade in Japan’ and French film, ‘Lafayette Escadrille’. Shedding his ‘Rawhide’ image, he played the role of a cowboy in the Italian-made western flick, ‘A Fistful of Dollars’. Next came, ‘Man with No Name’ which had him playing a distinctive character. 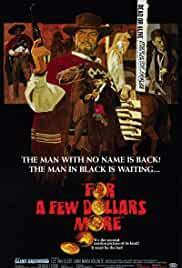 He then starred in the second of the trilogy of ‘A Fistful of Dollars’, titled, ‘For a Few Dollars More’ and the final part, ‘The Good, the Bad and the Ugly’. 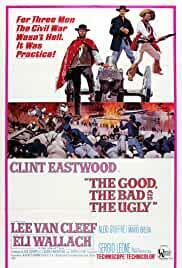 The movie catapulted the position of Eastwood as a hero but earned bad reviews from the critics. 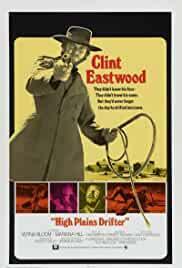 In the following years, he did a couple of American movies, including ‘Hang ‘Em Hang’, ‘Bluff’, ‘Where Eagles Dare’ and ‘Paint Your Wagon’. Meanwhile, he also initiated his own production house, Malpaso Productions. The decade of 1970s opened with him playing iconic roles for the movies, ‘Two Mules for Sister Sara’ and ‘Kelly’s Heroes’. The artistic transformation occurred in 1971 from being an actor to a director. ‘Play Misty for Me’ was his debut movie as a director under his own production house. 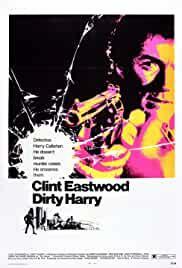 He then ventured into the genre of violent action movies - the first of the five-film series being ‘Dirty Harry’. The next to follow were ‘Magnum Force’, ‘The Enforcer’, ‘Sudden Impact’ and ‘The Dead Pool’. In his early days, he experimented with films of different genres including, ‘Breezy’, ‘Thunderbolt and Lightfoot’, ‘The Eiger Sanction’ and ‘The Gauntlet’. 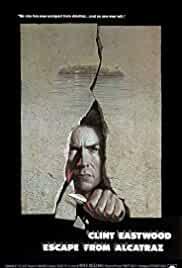 In 1979, he appeared as a lead man for Don Seigel’s film, ‘Escape from Alcatraz’. The decade of 1980s saw more of him, both as a director and actor. He directed and self-starred in a number of movies including, ‘Bronco Billy’, ‘Honkytonk Man’, ‘Firefox’, ‘Tightrope’, and ‘City Heat’. In 1985, he came up with his first and only TV show the 1985 Amazing Stories episode ‘Vanessa in the Garden’, starring Harvey Keitel and Locke. Year 1988 witnessed the release of the biopic, ‘Bird’ which revolved around the life of Charlie ‘Bird’ Parker, played by Forest Whitaker. The movie though was a commercial dud, attained much critical acclaim and won him numerous awards. 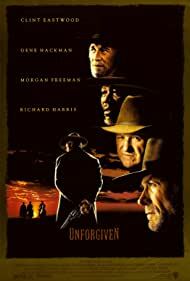 In the 1990s, he directed and starred in several films, including the highly acclaimed films, ‘Unforgiven’, ‘A Perfect World’, ‘The Bridges of Madison County’ and ‘Absolute Power’. ‘Midnight in the Garden of Good and Evil’ was the only directed film of the decade in which he did not star. ‘Space Cowboys’, a self-starred and directed film was his first movie to release in the new millennium. After a dud at the box office with ‘Blood Work’, he regained his limelight with the film ‘Mystic River’. The film was successful both commercially and critically. His ‘Million Dollar Baby’ released in 2004 and is one of his finest films. The film earned him rave reviews and was a major box office success. It also won several awards, including the Academy Awards. In 2006, he collaborated with Steven Spielberg to come up with two films depicting World War II, ‘Flags of the Fathers’ and its sequel ‘Letters from Iwo Jima’. Both the films were well received by the audience. 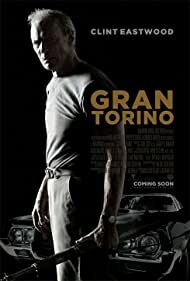 In 2008, he appeared in the film, ‘Gran Torino’ thereby ending his four-year long hiatus from acting. The film garnered superlative success at the box office, grossing over $268 million in theatres worldwide. Also, it became the highest-grossing film of his career until then. Year 2010 witnessed the release of his film ‘Hereafter’. The film received mixed reviews. 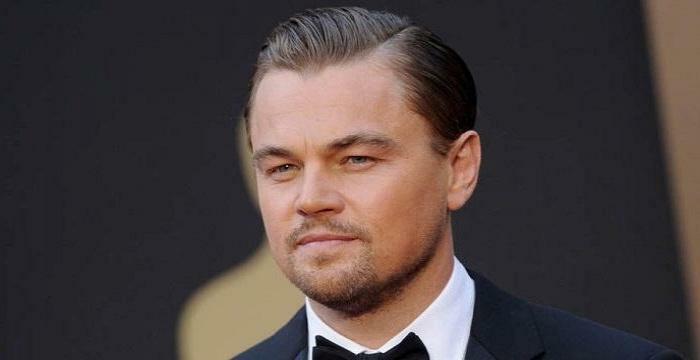 The following year, he released a biopic of FBI director J. Edgar Hoover, which starred Leonardo DiCaprio. The film though did not do much business at the box office earned positive reviews from critics. Apart from great contribution to the world of showbiz, he ventured into the political world as well, serving two years as the elected Mayor of Carmel, California. 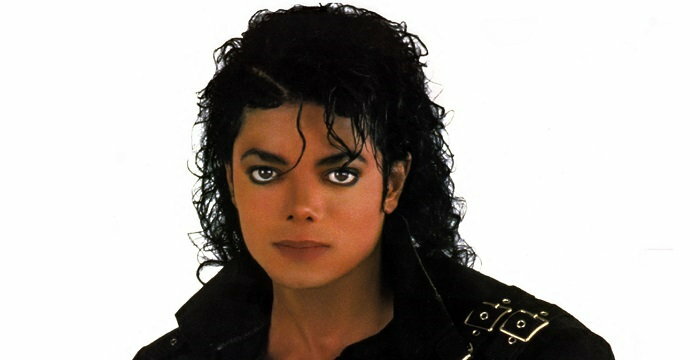 He is also an ardent supporter of the Republican Party and has voiced his opinion in favour of them many times. 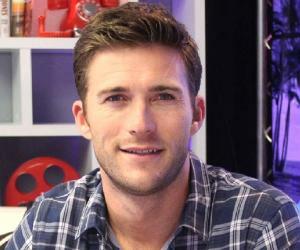 He has had a roller-coaster career as an actor, director, producer and composer. While he has excelled as an actor, his artistic and creative pursuits as a director are astounding. Not just critically-acclaimed, his films have achieved commercial success as well. He is one of the most prolific actor-director-producer of the present times and has been coveted with the most prestigious awards including Academy Awards, Directors Guild of America Awards, Golden Globe Awards, and People's Choice Awards, for his exemplary work. He was bestowed with the highest civilian distinction in France, Légion d'honneur. Additionally, he received the Order of the Rising Sun, which was bestowed upon him by the Emperor Akihito of Japan. Furthermore, he has been inducted in the California Hall of Fame. Other than this, he has also received honorary degrees from various universities and colleges. Though he has married twice in his lifetime, he holds the image of a Casanova as he has had numerous affairs with a number of woman including, Catherine Deneuve, Jill Banner, Jamie Rose, Inger Stevens, Jo Ann Harris, Jean Seberg, Megan Rose, Jane, Bridget Byrne and Anita Lhoest. He first tied the knot with Maggie Johnson on December 19, 1953. The couple had two children, before breaking up in 1984. He became romantically involved with Sondra Locke since 1975. The two were in a live-in relationship for fourteen years before Locke filed a palimony suit against him. He married Dina Ruiz on March 31, 1996. The couple has been blessed with a daughter, Morgan Eastwood. In August 2013, it was reported that the two are living separately. Other than his 3 legitimate children, he has fathered a number of children from his various relationships with women including Roxanne Tunis who bore him a daughter, Kimber Tunis, Jacelyn Reeves who bore him a son and daughter Scott and Kathryn and Frances Fisher of whom he has a daughter Francesca Fisher-Eastwood. Apart from being an actor, director and producer, he has served as the mayor of Carmel-by-the Sea, California. He also has four Academy Awards in his kitty for his films, ‘Unforgiven’ and ‘Million Dollar Baby’.